Well it's Groundhog Day... again. The fate of our outdoor adventures rests in the hands of our Canadian ace weather predictors, Wiarton Willie, Shubenacadie Sam, Balzac Billy and Manitoba Merv. What are you hoping for? 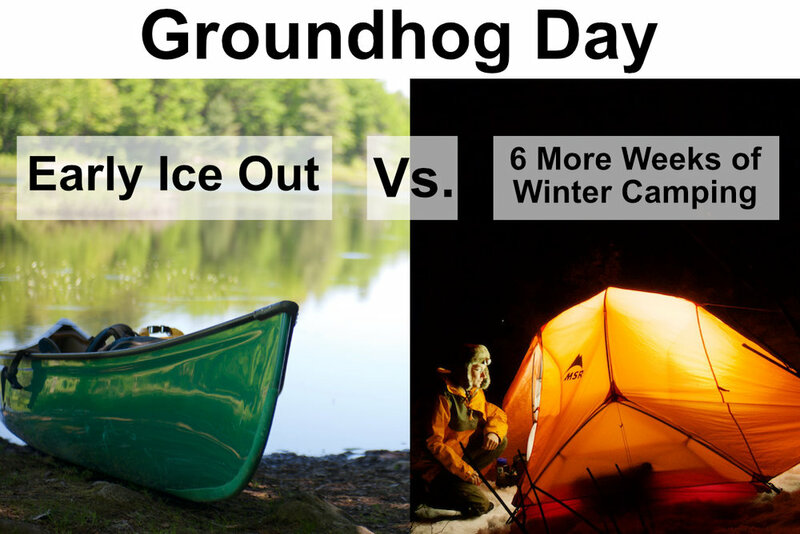 Six more weeks of Winter camping or early Ice-Out conditions?